Coorg officially called Kodagu, is the most sought after and popular hill station of Karnataka. Situated on the slopes of Western Ghats this tiny district of Karnataka is the biggest producer of coffee. Also known as “The Scotland of India”, its a paradise for nature lovers and bird watchers. 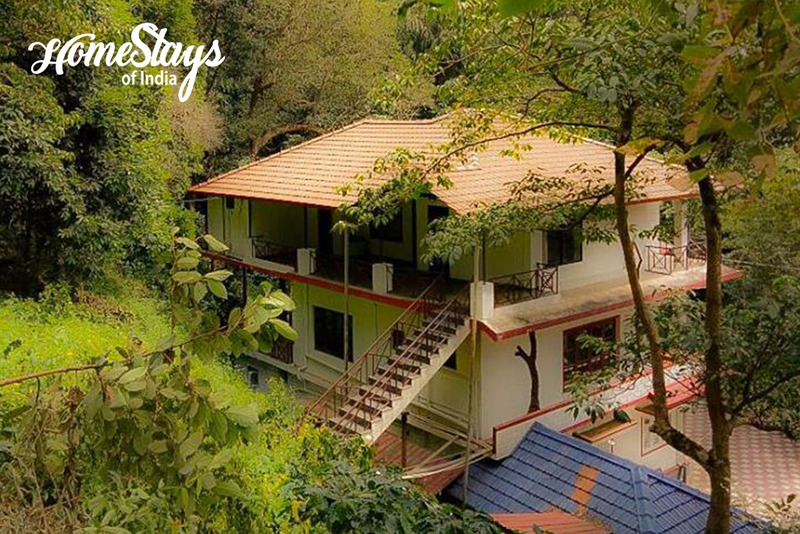 Coorg is abundant with wildlife and has three wildlife sanctuaries and one National park. Undulating hills covered in lush green forests and a landscape dotted with coffee plantations, tea gardens and orange groves, this hill station has breathtakingly stunning scenic beauty. 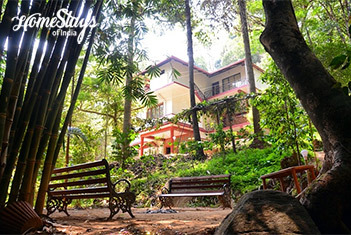 Best time to visit Coorg is October to May and the peak season is February to May. 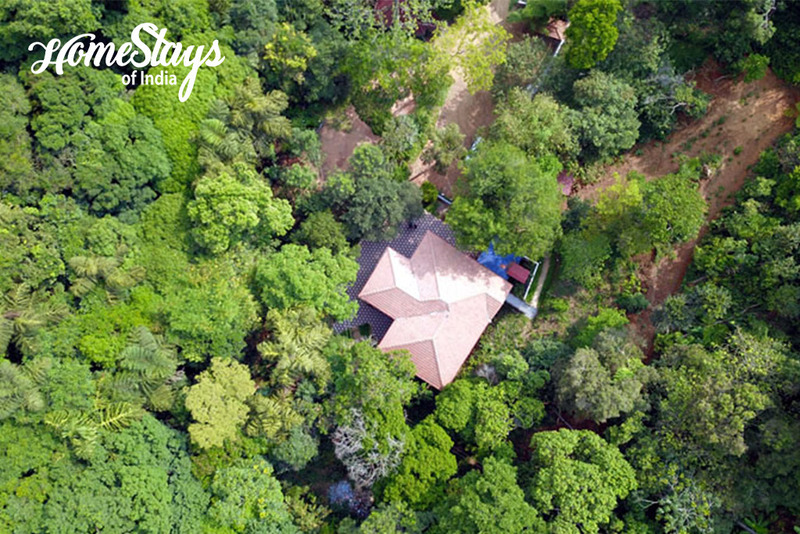 The home stay is nestled in 1 acre of forest land and coffee plantation. 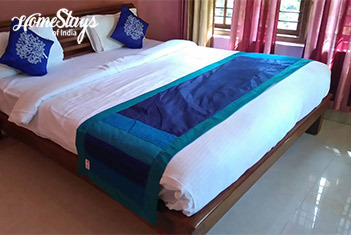 Situated in Katakeri Village, 3.5 km from the hill town Madikeri which is known for the Raja’s Seat, overlooking forests and rice paddies and 20 km from the center of Coorg. 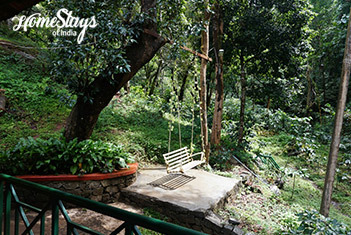 It presents a serene environment surrounded by lush green forest and a stream beside. 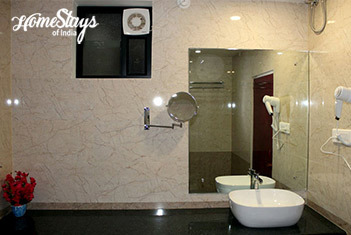 It consist of total 9 rooms; 6 Standard room on ground and first floor and 3 Deluxe room on top floor. 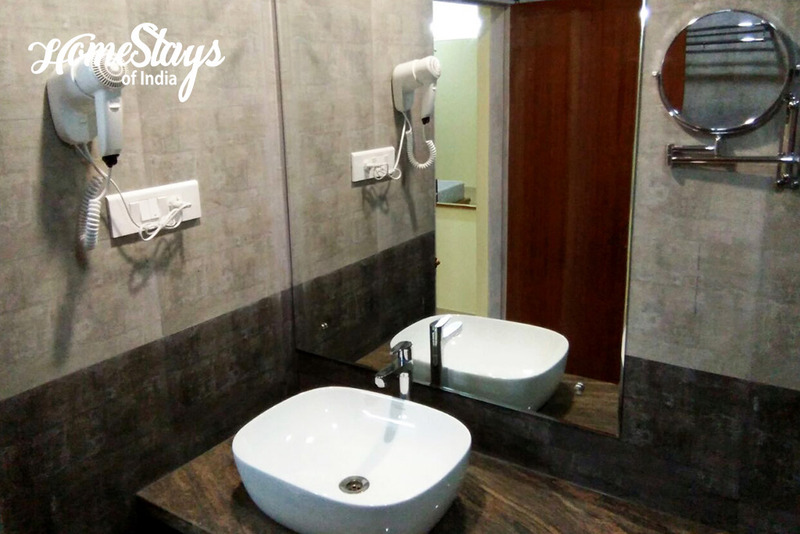 Every rooms comes with a fine attached bathroom and private balcony. 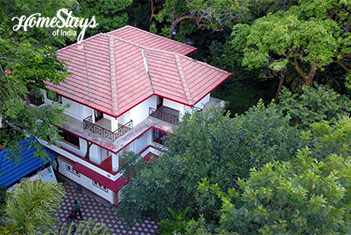 It is a paradise for nature lovers, where one can roam around and enjoy freely. It gives totally a different experience from the crowded city life. 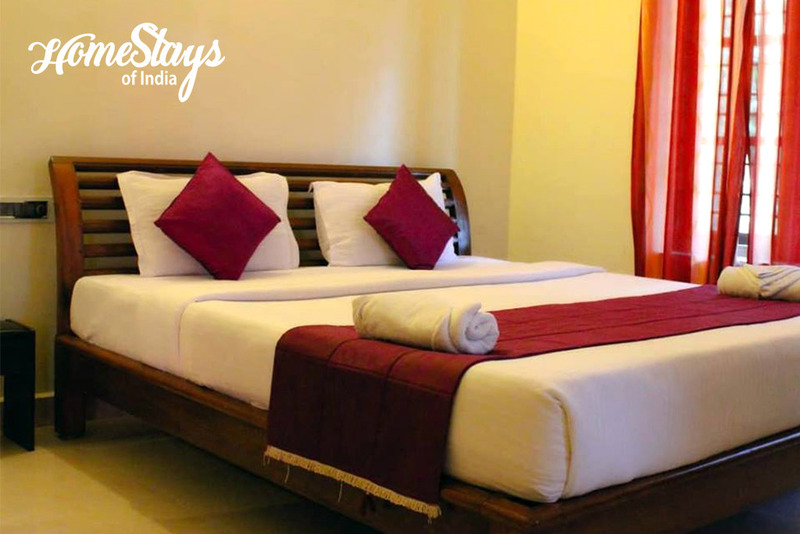 You will be welcomed by Mr. Sathish Rai, who is known in Coorg as Giri. 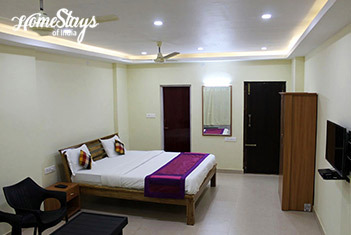 He work round the clock managing most demanding requirements of guests. He has great passion and love for nature and its creatures. It shows when he talks about the jungle. His wife Shloka will join in later if there comes any female guests, to make them feel comfortable. The in-house cook is expert in local cuisine including South Indian and a little bit of North Indian. Non veg is widely available on request, specially Pork dish.